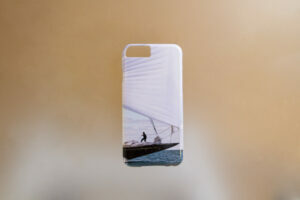 Plastic iPhone cases to fit your iPhone 7/8 with a stunning black & white photo of the 12 Metre yacht, "Wright on White" dousing the spinnaker taken by Onne. 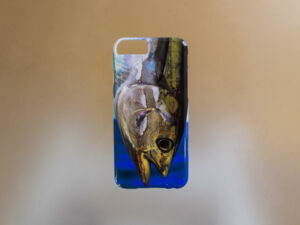 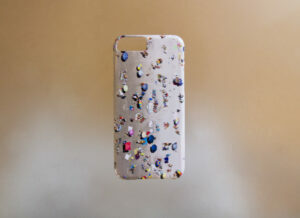 Case snaps onto iPhone back and looks great. 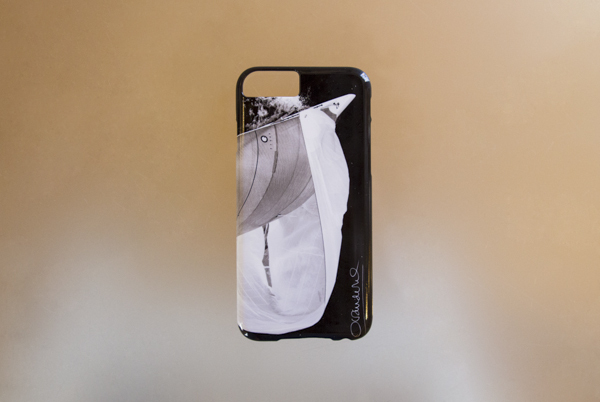 Plastic iPhone cases to fit your iPhone 7/8 with a stunning black & white photo of the 12 Metre yacht, “Wright on White” dousing the spinnaker taken by Onne. 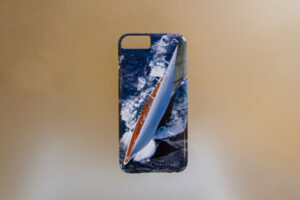 Case snaps onto iPhone back and looks great.